Rob is an associate at Flexpoint Ford. 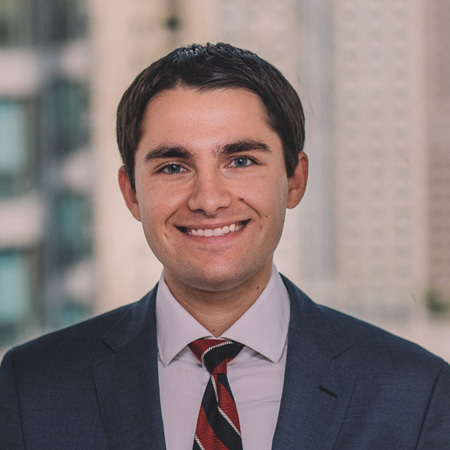 Prior to joining Flexpoint in 2017, Rob was an Investment Banking Analyst in the Financial Institutions Group at Citigroup in New York focused on mergers and acquisitions and capital raising advisory transactions. He previously was an Investment Banking Analyst at Financial Technology Partners in San Francisco, where he advised clients on transactions in a variety of verticals including software, insurance, healthcare, capital markets, and payments. Rob holds a B.S. in Commerce and Economics from the McIntire School of Commerce at the University of Virginia. He is a CFA charterholder.